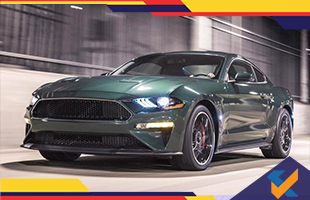 The Detroit Auto Show 2018 witnessed the limited edition model by Mustang, Mustang Bullitt. Based on the third edition Mustang, the car has been spotted during its test drives. The car will be launched this year in US. Under the hood the car gets a 5.0-litre V8 engine that generates 480 bhp of power and 570 Nm of torque. The European model of the car will receive the same engine producing a power of 457 bhp and 529 Nm of peak torque. The car will be mated to a six-speed manual transmission. The car can achieve a top speed of up to 262 kmph.  The car will come with few engine upgrades and slightly thicker chrome surround at the bottom. Ford will also provide the Bullitt with a few design changes.